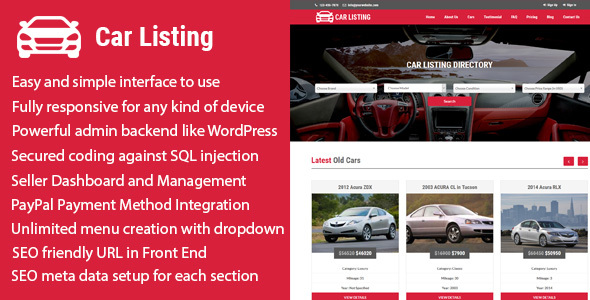 Carlisting is a responsive car listing directory Content Management System (CMS). Sellers can register and manage items easily through making a payment through PayPal. 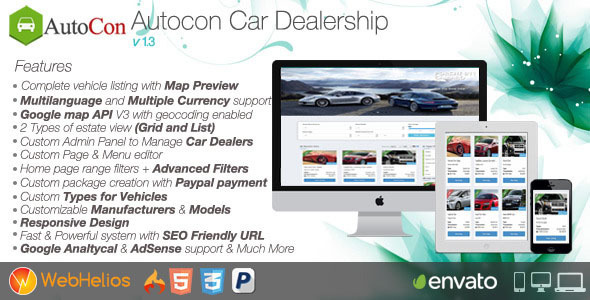 In this CMS, seller will give their car advertisements (to sale new and old cars) through paying to the website owner. Visitors will come and see the cars and contact the sellers through their email, phone or message forms for each individual cars. 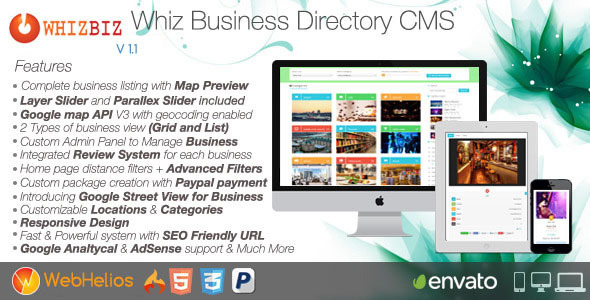 This CMS has a nice and attractive front end and back end interface that are really awesome and eyecatching. 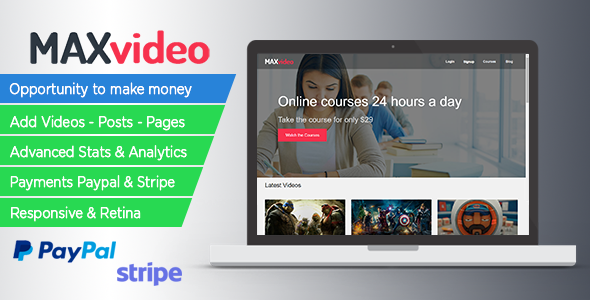 The back end has a lot of nice and maintainable features that are needed for a modern and professional website to handle the contents easily by client. Almost all kinds of changes are possible to do using the admin panel without having any kind or programming language knowledge. 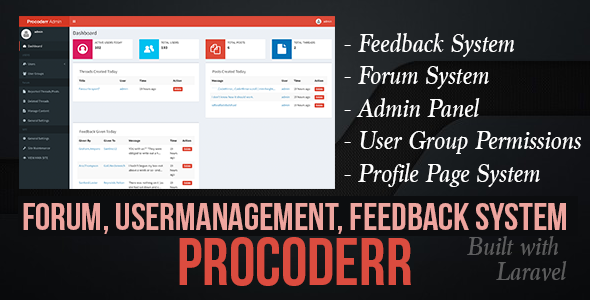 This CMS is built using the procedural php (with PDO feature) and without any framework. 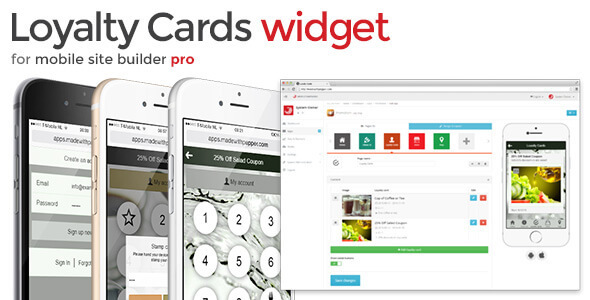 For this reason, it can be customized easily by most of the developers. 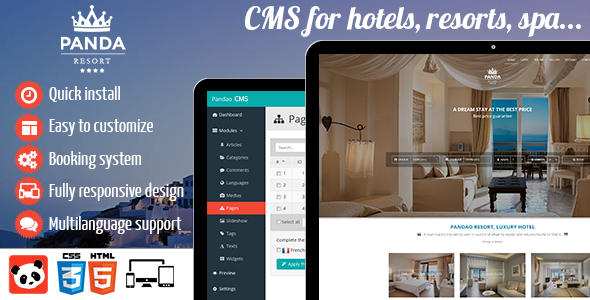 This CMS is protected against SQL injection, XSS and other attack and your website will be safe. Also in all pages, admin level security and invalid page url submission checking were done. See our online documentation: Click Here Note: Data will not saved in demo version.